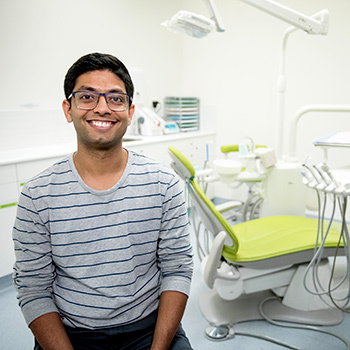 Our friendly, caring group of Canberra dentists offer you the benefit of years of experience and a range of qualifications to suit your needs. We focus on affordability and convenience, making sure your dental care suits your budget and your busy schedule. You’ll also benefit from the use of the latest equipment and technology, including digital software, X-rays and cameras that allow us to complete your care simply and easily. Pay no gap on our exam, X-ray, clean & flouride package. No health fund coverage? No problem, save 45% off your total cost! Call (02) 6242 6666 to book in now. 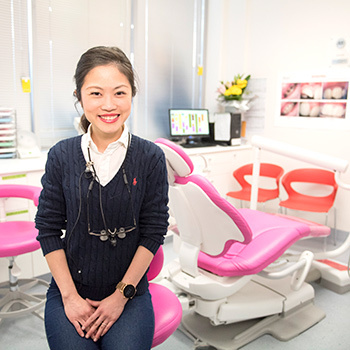 Whether you want to brighten your smile, have a routine check, or begin a full smile makeover, our qualified, experienced team can help. We also accept all health funds and have a HICAPS machine on-site to claim your rebate immediately. 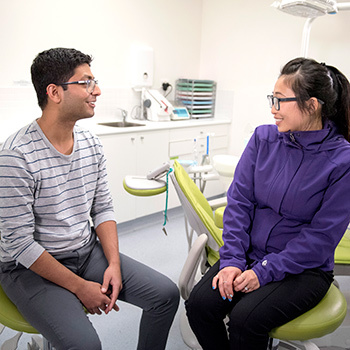 The plans we are preferred providers for include Medibank Private, Bupa, HCF, Westfund, CBHS, Veteran Affairs and Medicare (Child Dental Benefit Scheme). 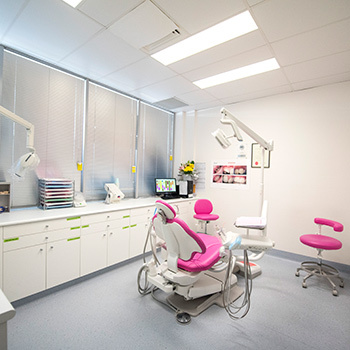 We offer four convenient locations around Canberra to serve you, and same-day visits are available. 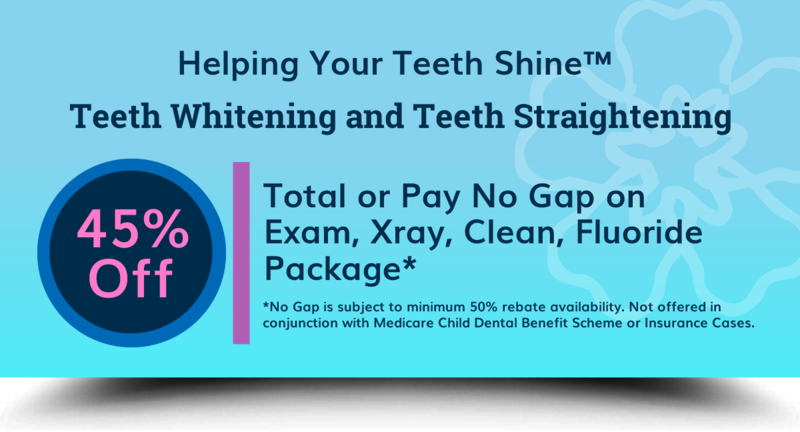 Pay no gap on our exam, X-ray, clean & flouride package. No health fund coverage? No problem, save 45% off your total cost! New patients also save $25 on fillings and $50 on crowns! Call (02) 6242 6666 or book online now!